If you know Adelaide then you know Rundle Mall. Over 85% of tourists visit this precinct that sees approx. 23 million guests annually. 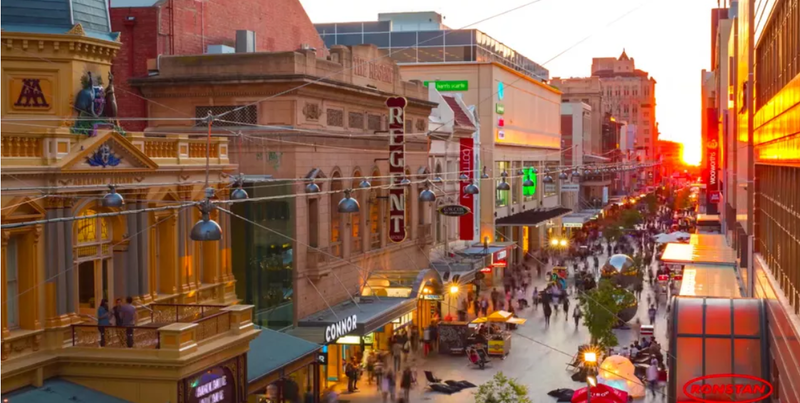 The longest mall in Australia, Rundle Mall is the state’s most popular attraction, receiving 400,000 visitors every week and employing 5000 retail and office workers.